Cognigy’s Conversational Platform, COGNIGY.AI, redefines how enterprises design, build, and manage AI-driven conversations with each and every customer across channel, device, or engagement method. 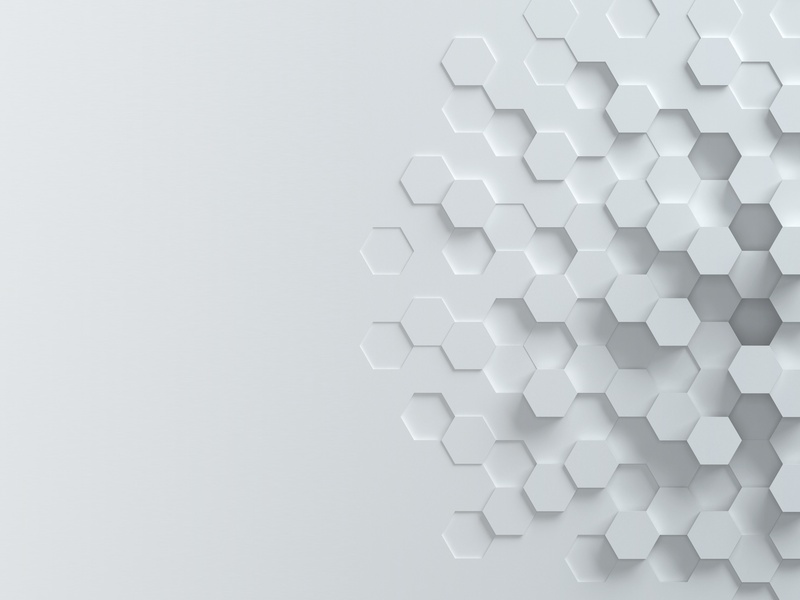 With COGNIGY.AI, businesses can deploy advanced conversational AIs within minutes to increase conversions, deepen engagements, and increase loyalty. 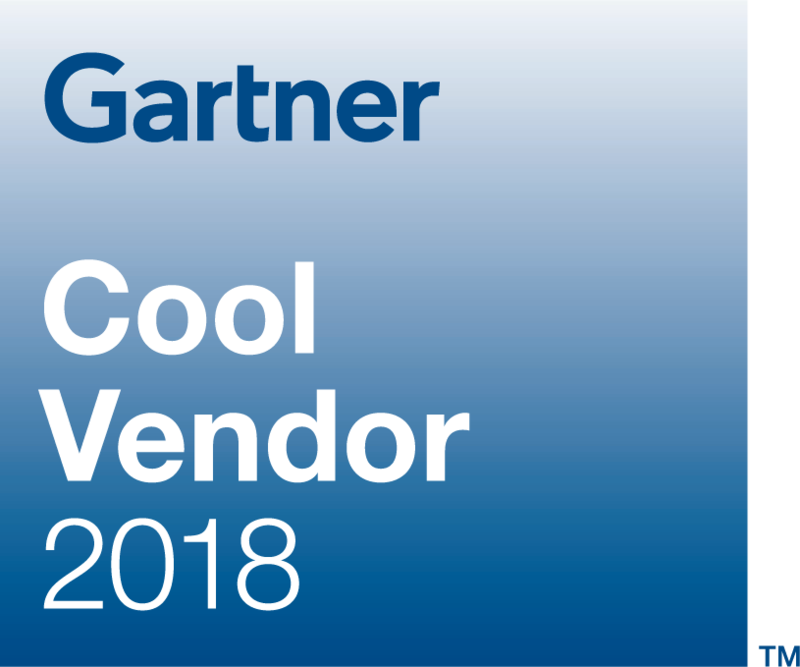 Each year Gartner publishes Cool Vendor research which is designed to note interesting, new and innovative vendors, products and services. A complimentary copy of the Gartner's Cool Vendors in AI for Conversational Platforms report is available on the Cognigy website. Get more information about Cognigy on www.cognigy.com. Gartner, Cool Vendors in AI for Conversational Platforms, Van L. Baker, Werner Goertz, Jason Wong, 24 July 2018. Gartner research publications consist of the opinions of Gartner's research organization and should not be construed as statements of fact. Cognigy.AI, the premier Conversational AI Platform, enables brands to design, build, and manage smart conversations in one location across any channel such as Facebook Messenger, Alexa, Slack and many others. It helps companies to improve service and loyalty, decrease costs, speed growth, free up resources, and stay at the forefront of customer expectations.